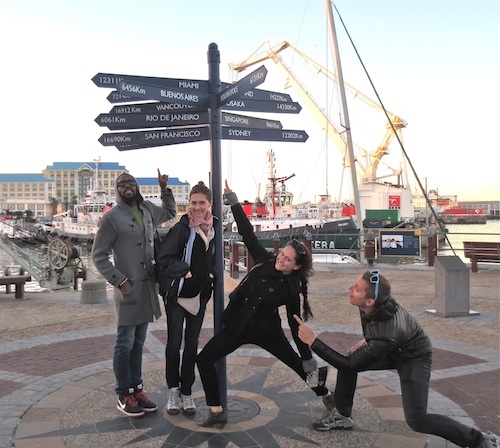 This travel course takes LEAP students to Cape Town to work with a diverse group of young dancers. 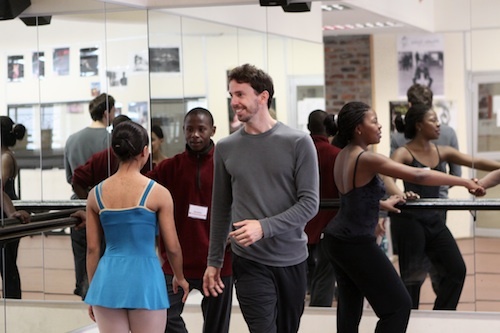 Emphasis is placed on designing and producing on-site dance intensives that include technique classes as well as repertory and choreographic workshops. 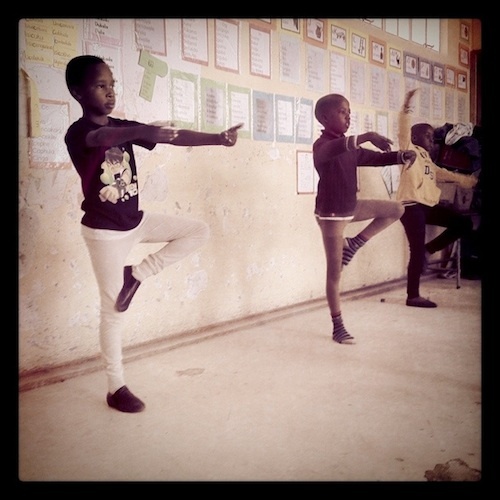 Intended educational outcomes reach far beyond the steps to reveal larger social issues; special activities are offered to raise awareness in the LEAP students about the challenges facing underprivileged youth in the townships. Preparatory coursework (readings, film, and discussion) explore the topics of South African culture, lifestyle, and history. The result is a rich cultural exchange and reciprocation of learning. Additional tuition rates will apply, which covers guest housing accommodations, all breakfasts, some meals, local transportation, cell phones, some excursions, tips, and mandatory medical insurance. 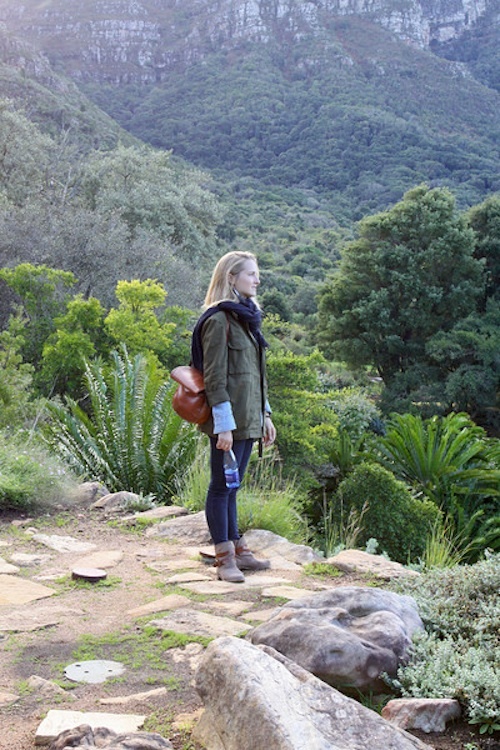 "I have never learned more about the world or myself in a school course." "This experience changed my life." 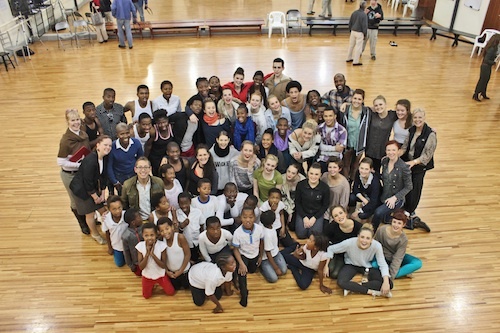 "Going to South Africa was what I needed at this point in my career and life to remind me how much I love dance."